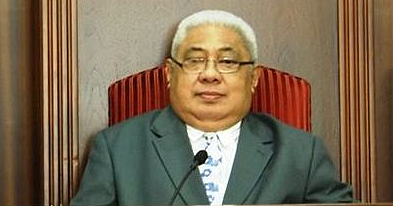 According to Galoi Faoliu, from the village of Vailu’uta, Samoa’s changes over time have been for the betterment of the country. Aged 65, Galoi was spotted working hard decorating his garden bush fence. When asked how life was, he said that everything is great; he then proceeded to compare how life was back then and now. “When you compare the days which have passed and the present, you will notice that there has been so much change,” Galoi told the Village Voice. “To me personally, I think majority of the changes are positive. You know, there is so much goodness in life and the only things which cause problems are the people themselves. Galoi said that one of the good changes was with the cost of living. He mentioned that even though the cost of living has increased, the opportunities to make money have gone up too. “One of the changes is the cost of living,” he said. “In the past, things weren’t too expensive. People also didn’t have much money because we never really needed it and so everything matched. “Nowadays, there is more money going around per family because there are many more opportunities for work. 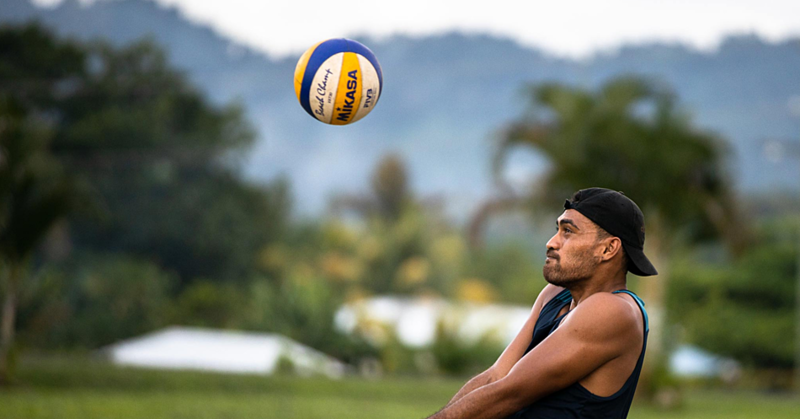 “With more work opportunities in Samoa, we are able to make a decent amount of money which helps to deal with how everything has gone up in prices. According to Galoi, Not being able to afford some of the expensive items in the store is no excuse to go hungry. “If you know that you can’t afford something then go and gather some breadfruit to eat instead,” he said. Galoi says that although there are a lot of positive changes, going back to some of the old Samoan ways may be best for Samoa. He said that relying on store-bought goods and not working the land and sea is one of the causes for many of the sicknesses now going around in Samoa.“Another problem with eating and always relying on store-bought goods is that it brings sickness,” he said.“If we go back to how we lived before then everything will be alright. Just eat breadfruit and koko all day and you won’t get sick. “On Sundays you can always grab some fish from the sea. 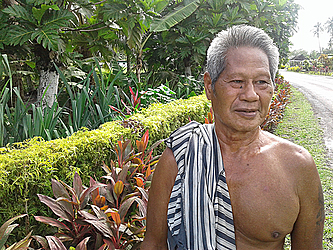 Growing taro on the land and getting fish from the sea is all free.”Asked how life was in General, Galoi said everything was great.“Life here in my village is great; there is nothing out of ordinary,” he said. “We have no problems thanks to the village council who takes care of the villagers. As you can see I am just trying to make my bush fence a little more pleasing to the eye for Christmas.